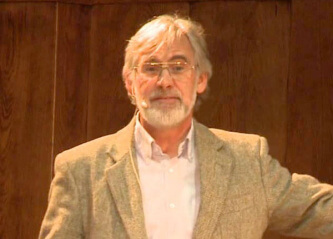 Professor Mark Williams is Emeritus Professor of Clinical Psychology and Honorary Senior Research Fellow in the Department of Psychiatry and was Director of the Oxford Mindfulness Centre until his retirement in 2013. He is a Fellow of the British Psychological Society, the Academy of Medical Sciences, the British Academy and the US Association for Psychological Science. Professor Williams, along with colleagues John Teasdale (Cambridge) and Zindel Segal (Toronto), developed Mindfulness-based Cognitive Therapy for prevention of relapse and recurrence in major depression. He is also co-author of the best selling book Mindfulness: Finding Peace In A Frantic World.